▶Revitalising, toning and antibacterial on the skin - great added to cream, lotions or toners. 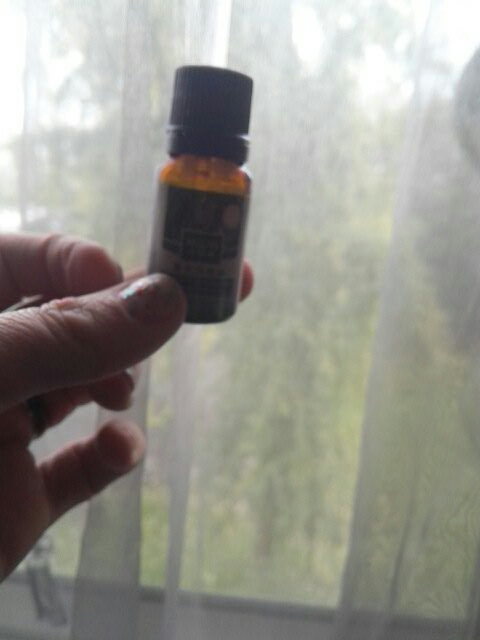 Also good for acne, boils etc. 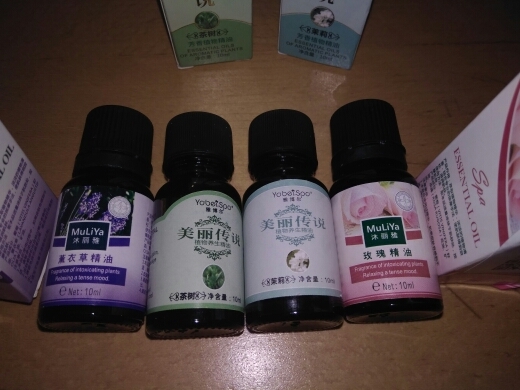 ▶Uses: aromatherapy, custom massage and body oils, evaporation, diffusion, oil burners, suction, compression, perfume, blends, Spa and family care, cleaning products. Arrival correct, but not very strong smell, damage but thank you!!! Perfect and receive fast Transaction. The product was sealed but s'est emptied in original packaging. The seller me back without any worries. The product feels good in spite of everything.